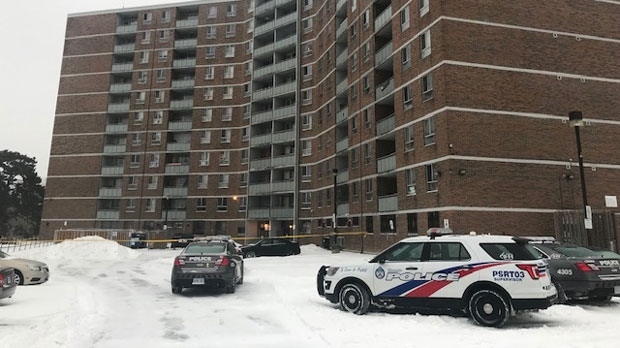 Police have identified the victim of a shooting in Scarborough’s West Hill neighbourhood on Tuesday afternoon as a 25-year-old Whitby man. Emergency crews were called to the area of Galloway Road and Lawrence Avenue East at around 3 p.m. Tuesday for reports of shots fired nearby. Officers said the male victim was rushed to hospital from the scene via emergency run without vital signs. He was pronounced dead a short time later, investigators said. A black male suspect was seen running northbound away from the apartment tower where the shooting occurred. He was last seen wearing a black jacket, black track pants with white stripes, boots, a black toque and a backpack. It is believed the suspect is armed. 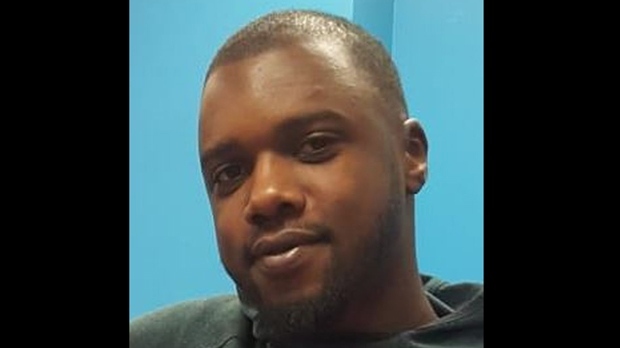 On Wednesday, police identified the victim as Dean Howlett. Anyone with information is asked to call police 416-808-7400.